We use 3D printers all the time and we love them, but we don’t like the printers, they get jammed, they break, and they even stop working altogether. Most 3D printers are very expensive, but now Tiko has come on the scene. 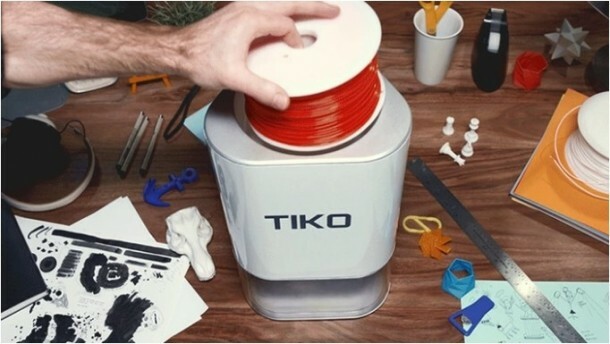 Tiko is a 3D printer like no other. It has been designed with high quality and easy to use aspects in mind. Most 3D printers are bulky, difficult to assemble, and easily damaged. 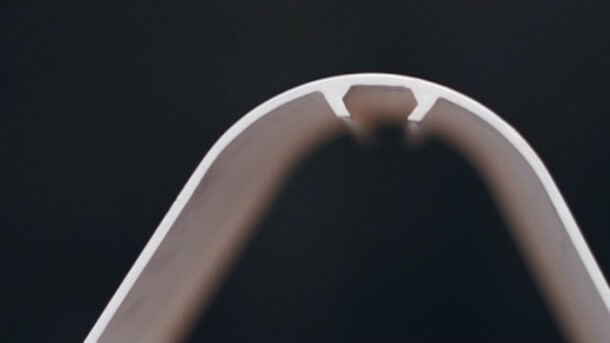 Tiko is unibody, which means the whole frame is one piece. It’s easy to manufacture and that’s why you can get a high-quality printer for only $179. 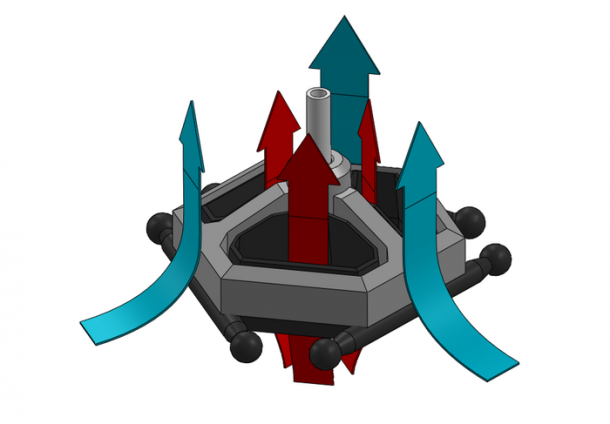 Tiko has three sets of arms moving in unison to control the movement of the print head. The unibody construction and delta mechanism have been carefully designed to deliver exceptionally high mechanical repeatability without the need for high-precision components. Tiko’s enclosed print chamber means that prints are isolated from the outside environment, resulting in strong and consistent print results. It weighs 1.7 kg only and is capable of keeping a track of its own performance. An incredibly cool feature is that Tiko is wireless. You can print from almost anywhere, even from your smartphone. The group Tiko 3D has launched a Kickstarter campaign which they claim to be a worthy printer with a low price made possible through their cost-saving production techniques. For $179 you get a Tiko printer and a standard 1 kg spool of 1.75 mm filament. The estimated delivery is set for November 2015.